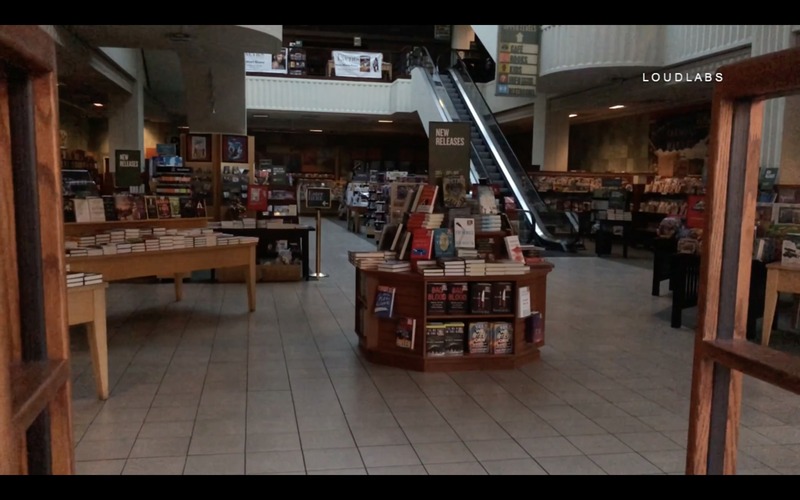 Many shoppers and movie-goers were left in the dark when The Grove lost power this evening. Video shows stores and restaurants closed. People expressed frustration, expecting the complex to have back up generators. A man and a woman say they cake from South LA, to only be turned away. Some waited outside the Pacific Theaters hoping to go back in. About an hour later, power was restored but video shows security telling people the theater will not reopen until tomorrow. It’s unclear how many stores will reopen. The cause of the power outage is unknown. Unconfirmed reports indicate there was some sort of transformer fire at CBS Television City, which is adjacent to The Grove. However, it’s unclear if the two are related.